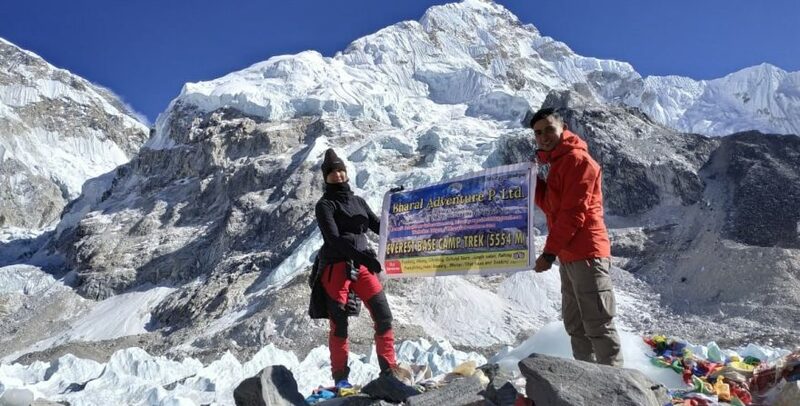 Cheapest Everest Base Camp Budget Trek is designed by the professionals in order to benefit those adventure lovers who is hilariously mad about adventure but the budget is a throne on the way. 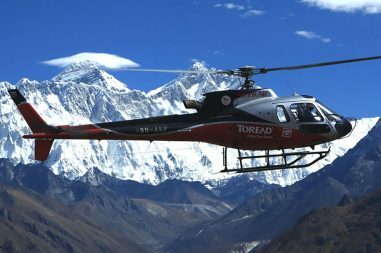 Everest Base Camp Budget Trek is just a more simpler way to enjoy the trek. You can customize the trek according to the budget you can afford. 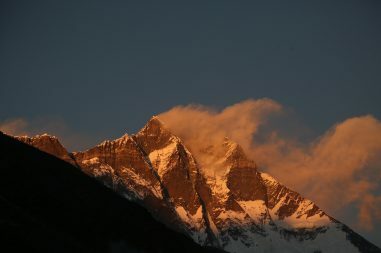 If you want a full package then you can visit Everest Base Camp Trek which provides you the necessary information. Cheapest Everest Base Camp Budget Trek allows to to complete the entire trek just in 12 days with the starting cost USD 975 $. Well, Bharal Adventure is always conscious about your valuable time and money. Everyone want their investment not to run towards vein whether its small amount or huge one. With the collections of the water drops the ocean exists. Likewise the money is. So, make sure you invest it correctly and wisely. Bharal Adventure has always been in the favor of adventure lovers. So, We have designed this trek with the same motive. Check them out. 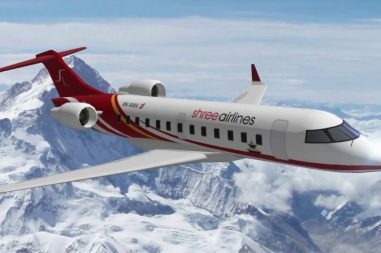 A 30-minute flight back to Kathmandu from Lukla ends the trekking part of the journey. You can revel in the changing sights of the landscapes one last time while on the flight. After landing in the Kathmandu airport, you will be transferred to the Hotel where you shall stay overnight.